Vermont is known for its legendary maple syrup, but it’s stands of original-growth timbers that sprouted hundreds of years ago produced this magnificently beautiful, vintage maple strip flooring from the Atlas Warehouse Terminal in Providence, Rhode Island. 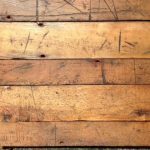 The vast stands of maple trees that once grew in the valleys and mountainsides of Vermont yielded some of the highest quality, hand crafted flooring ever made over 100 years ago. Available in widths from 2 1/4″ – 5 1/2″ and lengths of up to 16′, this 3/4″ thick antique maple flooring still has the original tongue and groove intact, but can be re-milled to your specifications. Originally, it was manufactured at the turn of the last century by Parker & Stearns of Johnson, Vermont. 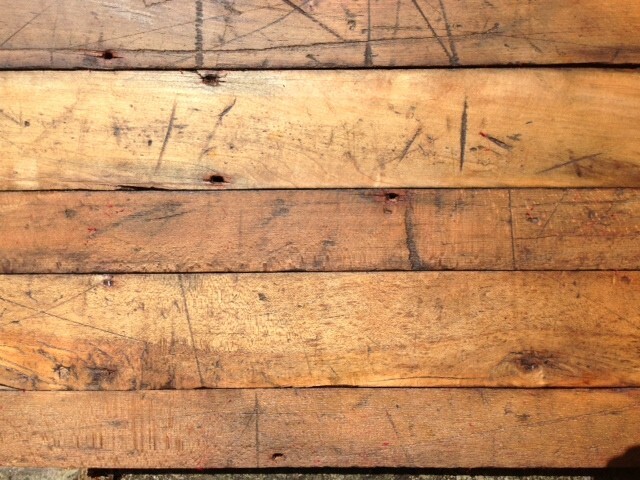 Shown here lightly sanded and waxed, it will look great with any decor, in both flooring,wall, and ceiling applications. Call us today for pricing and availability. 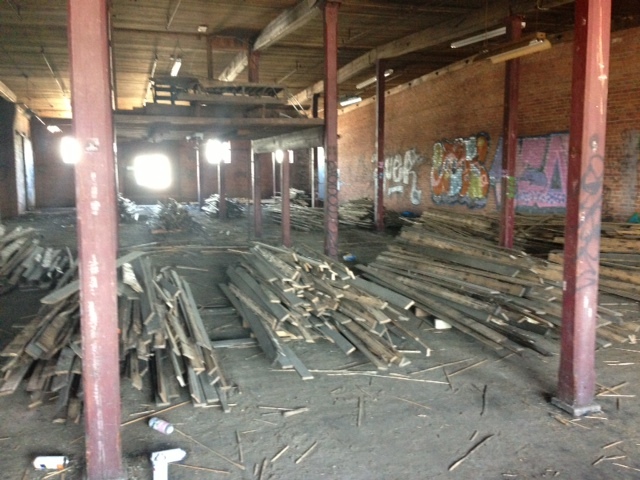 We keep a large inventory of reclaimed lumber, timbers, decking and flooring to meet the immediate needs of our buyers. Our inventory is constantly being updated with many original and old-growth native hardwood and softwood species. If you don’t see what you’re looking for today, contact us for the latest additions. 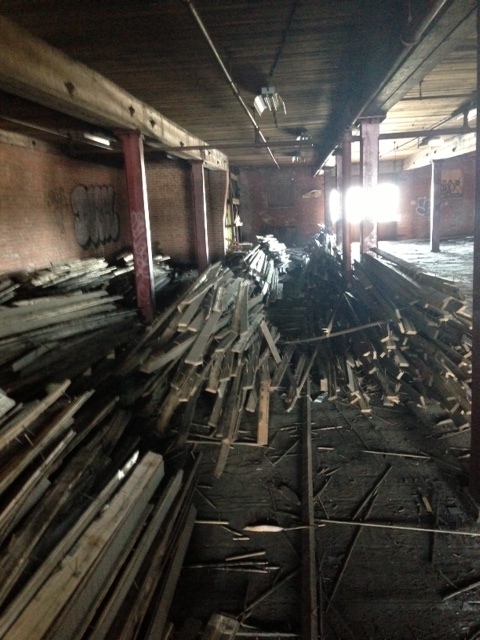 The Jarmak Corporation obtains our wood through various sources, typically in the Northeast, including urban and rural deconstruction of historic structures. We carry out the fine hand deconstruction, or work in close conjunction with the deconstruction company to obtain our valuable vintage wood. 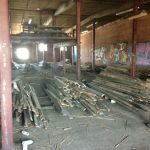 The material is then taken to our lumber yard, where it is sorted, graded, de-nailed, and in many cases milled into a finished product. 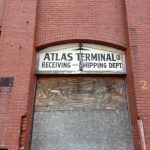 We provide reclaimed lumber for a broad range of customers and construction projects, from sustainable office building renovations, to environmentally responsible residential remodels. Sustainable-minded builders and designers, as well as wholesale lumber dealers love our wood. 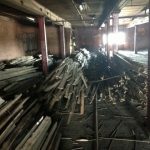 We consult with our clients on the best use of reclaimed wood, not only as a sustainable building material, but also as high quality lumber for unique design applications. We are interested in furthering the use of reclaimed wood as a sustainable building material, and we enjoy finding new and innovative uses. 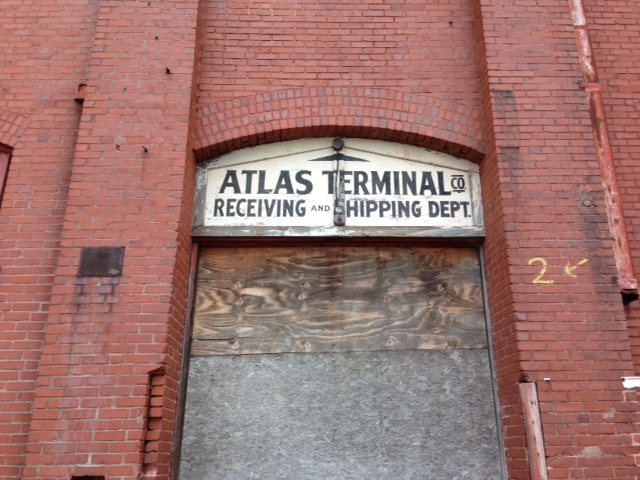 Call us today to find out what reclaimed wood product is right for you.